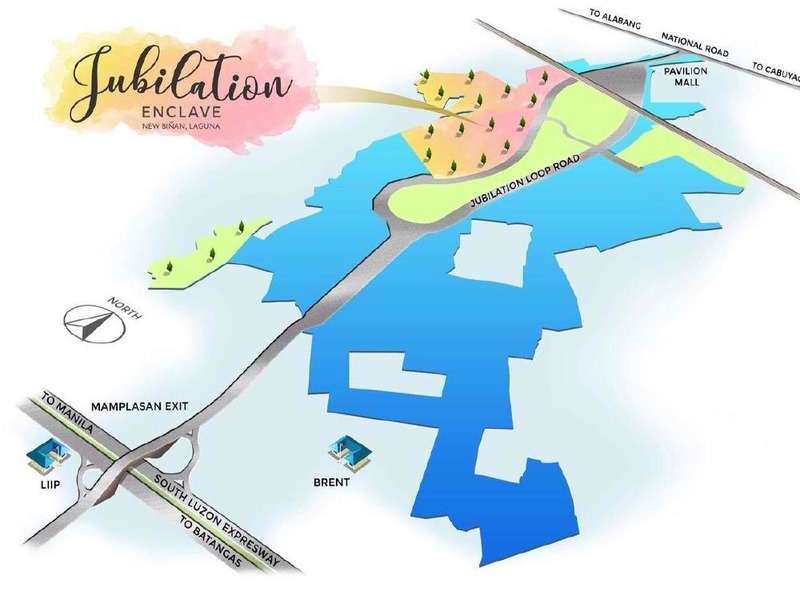 Owner & Developer: Raemulan Lands Inc.
A project by Raemulan Land inc. this new development is located 5 to 10 minutes away thru SLEX Mamplasan exit going to Pavilion Mall. 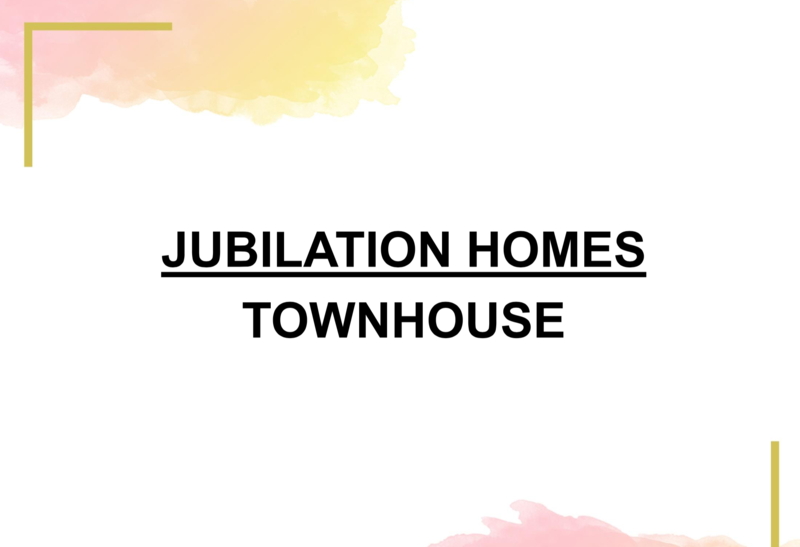 With its modern design, affordable price and convenient location makes Jubilation Enclave a property you should check out for your new home. 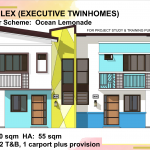 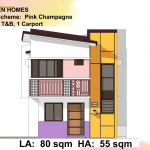 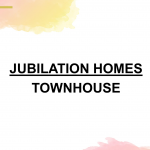 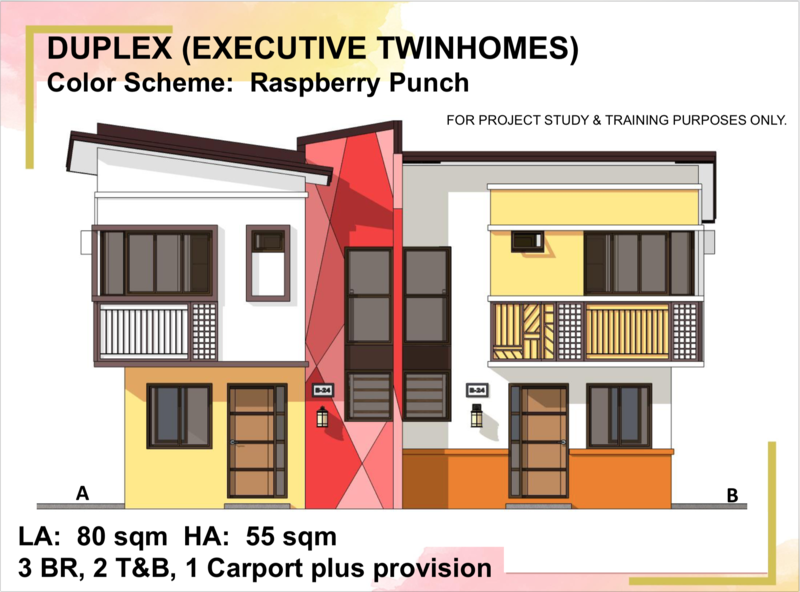 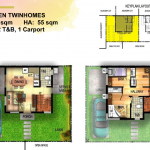 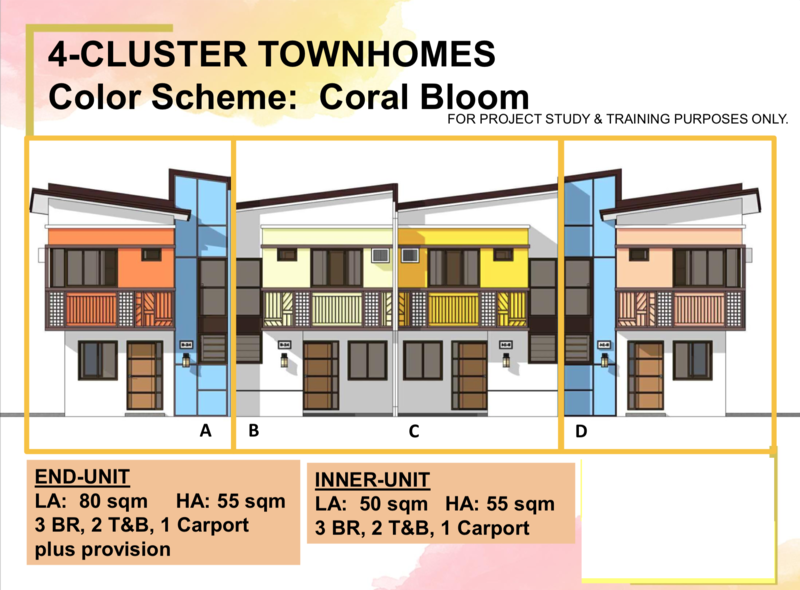 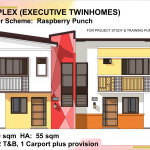 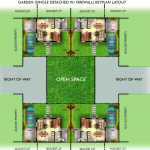 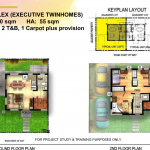 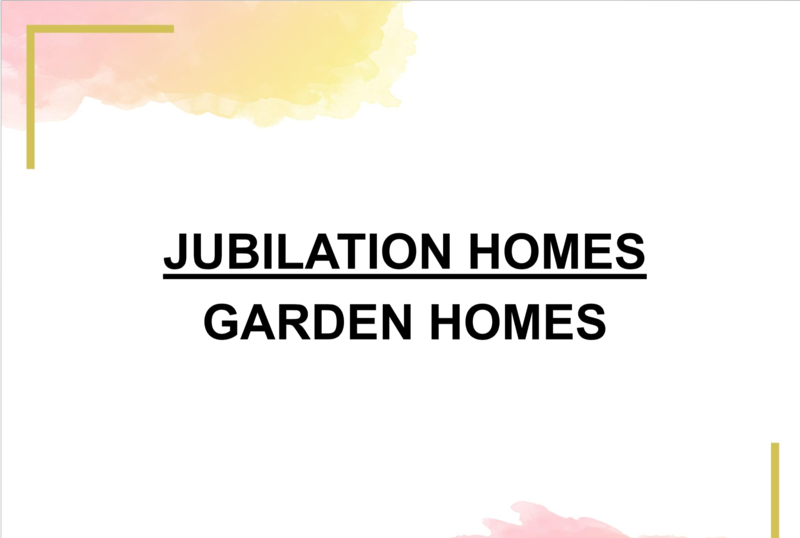 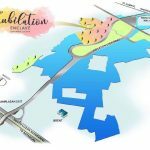 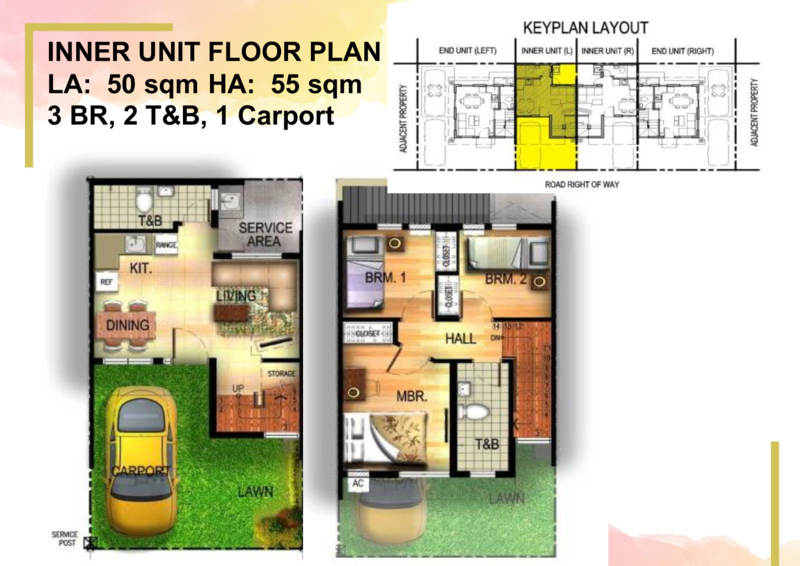 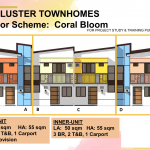 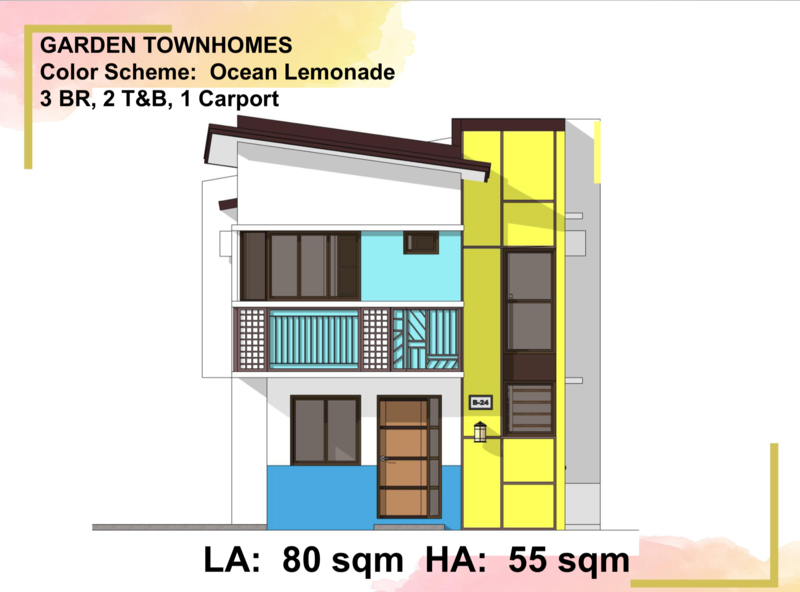 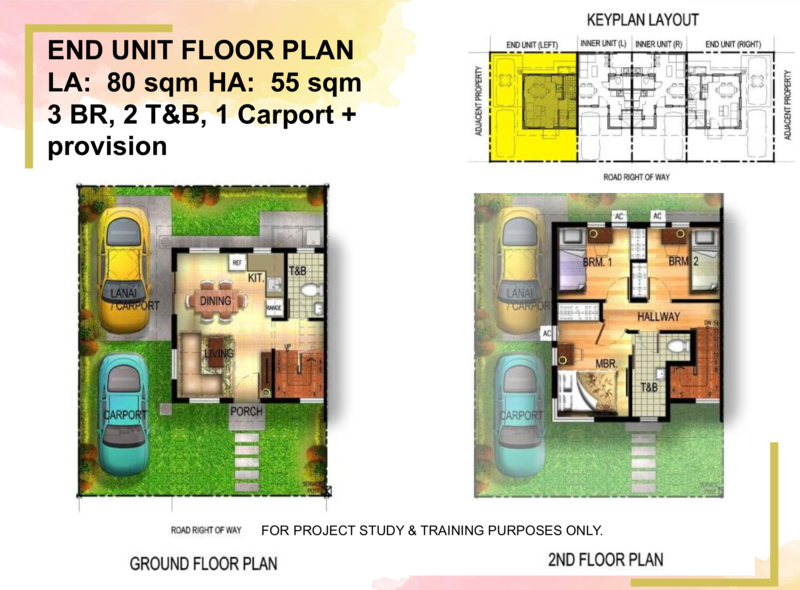 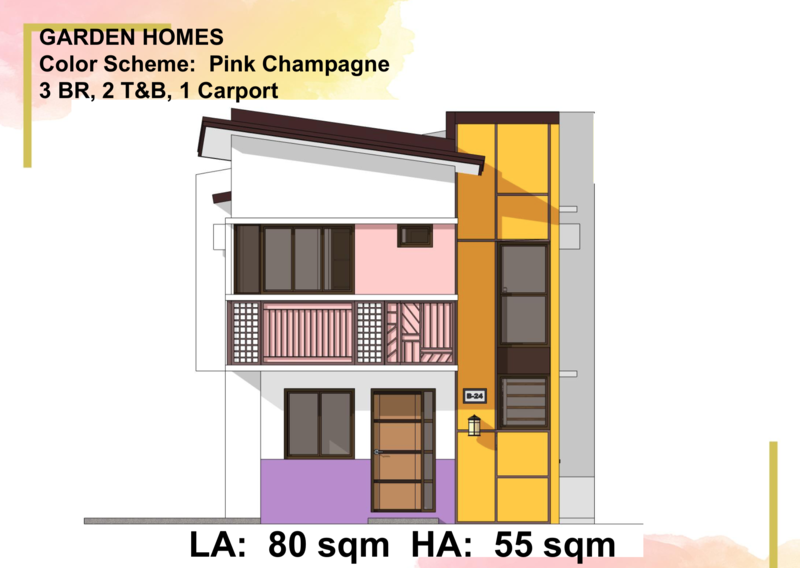 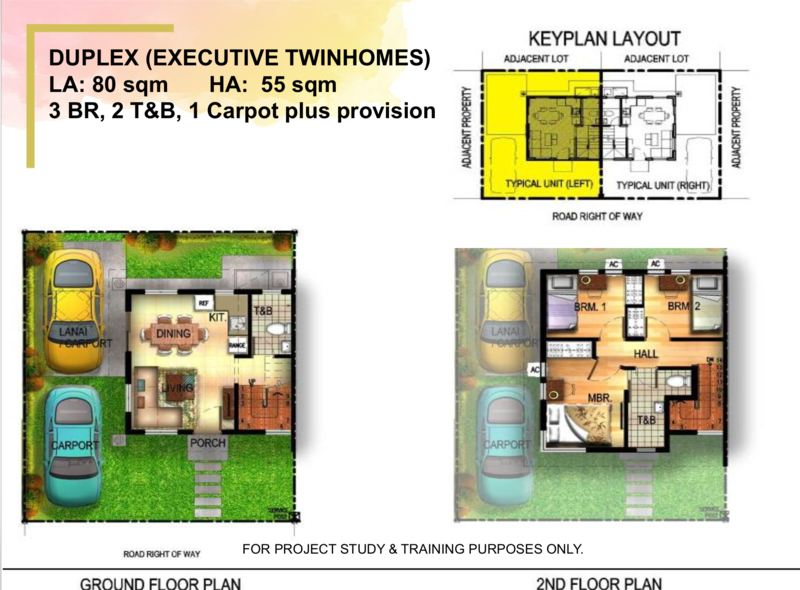 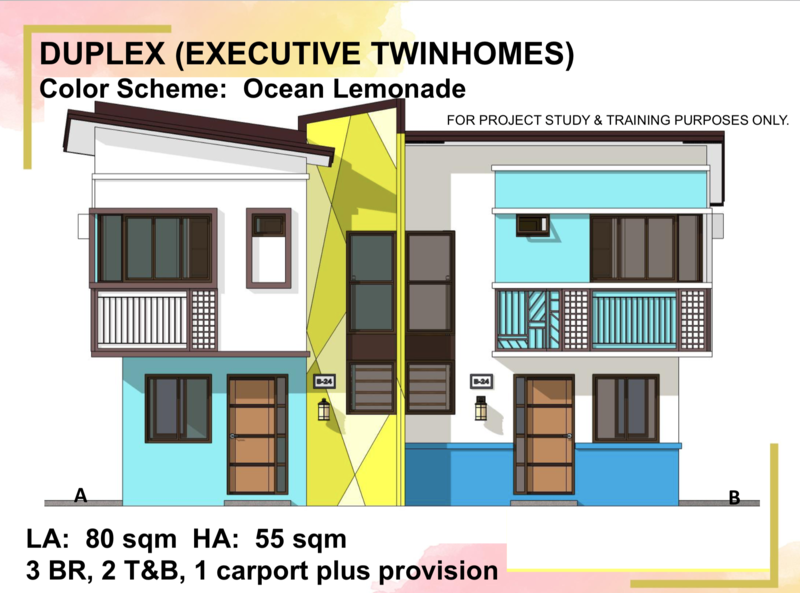 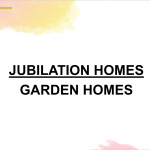 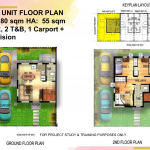 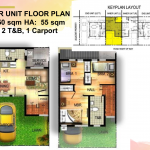 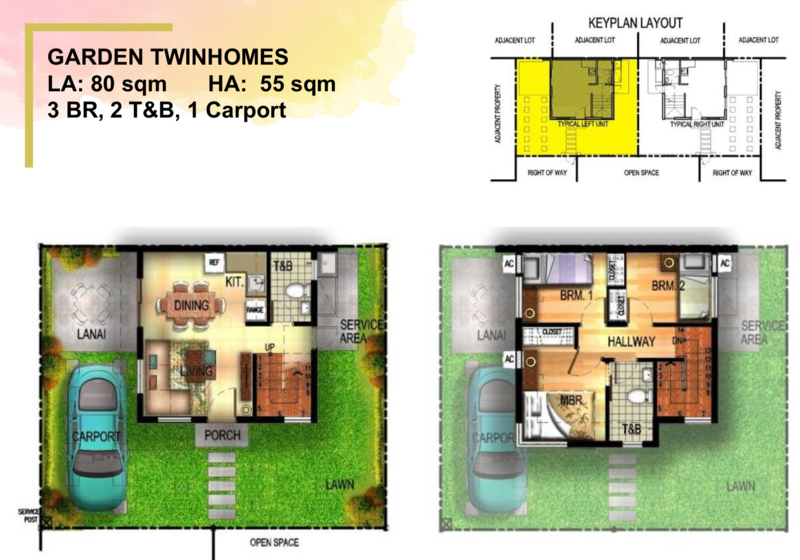 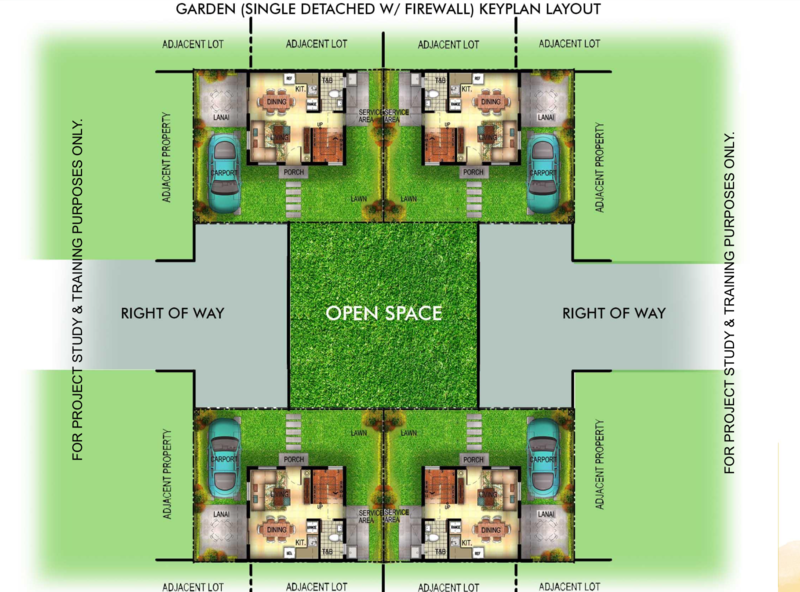 Jubilation Enclave is a 10.7 hectares residential enclave with 852 units they offer Townhouses, Duplex, and Lot only. 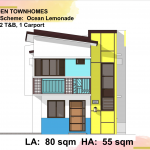 It is located at Brgy. 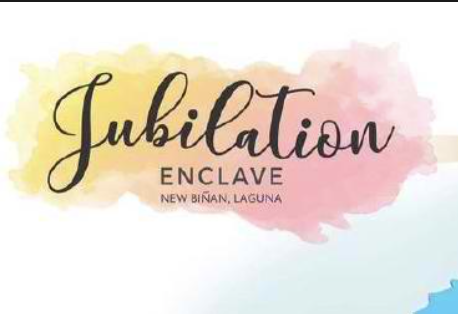 San Antonio, Jubilation New Biñan, Laguna.